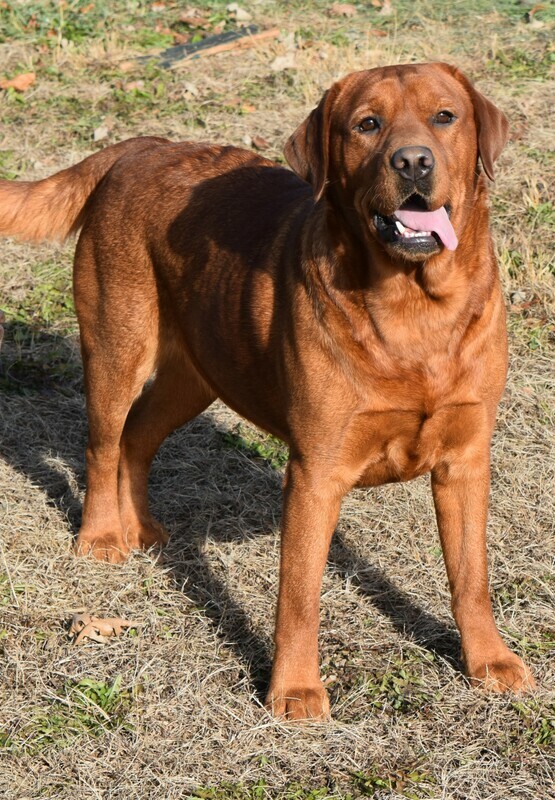 Jojo is the granddaughter of ​Show Champion Keepsake Cajun on 1 side and our unique boy Elmo on the oither. Pearl is very sweet and laid back with the beautiful classic English look. Pearl is from the Dovetails​ show lines. 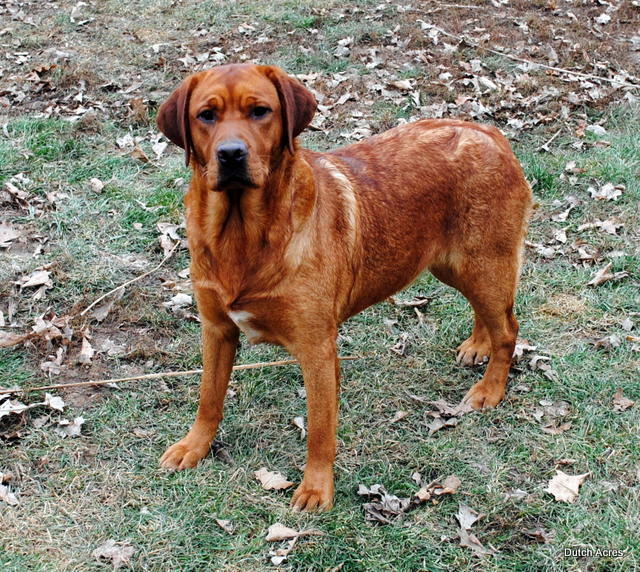 Lucy is one of our darkest Red girls. She is high energy and lives to retrieve. 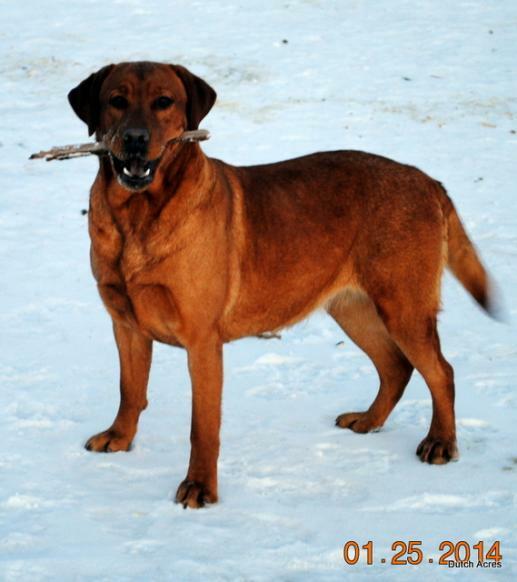 Lucy has many titled hunting and show lines in her pedigree. Scarlett is a great retriever and loves to snuggle. 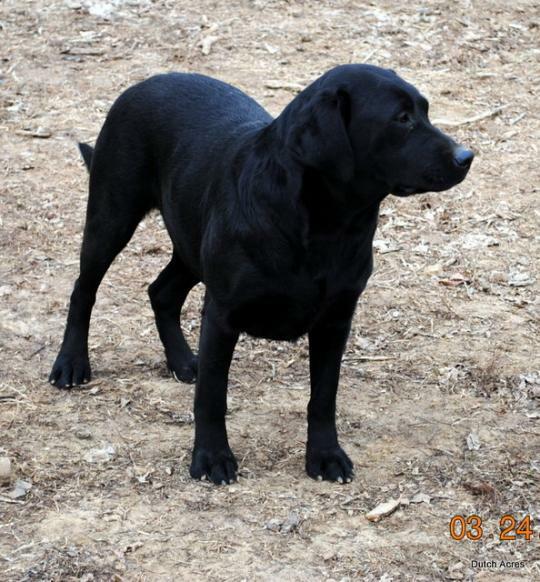 She has many titled hunting lines as well as show lines in her pedigree such as ​2XNAFC 2XCNAFC FC CFC Ebonstar Lean Mac and CH Keepsake Cajun. 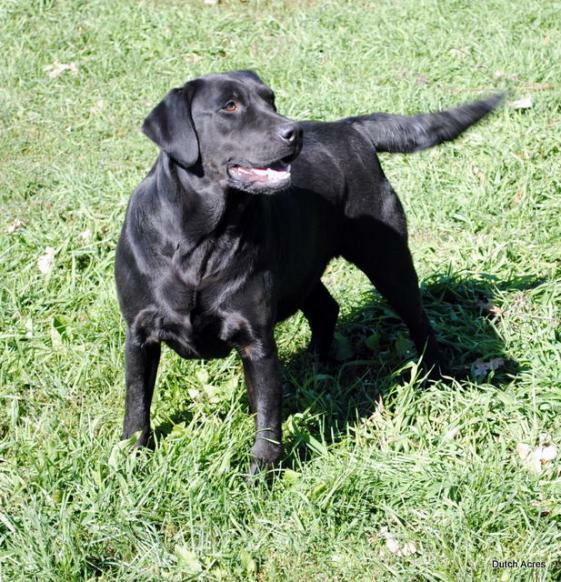 Blackberry is the beautiful Great Granddaughter of the pair of labs Dutch Acres started with almost 20 years ago. 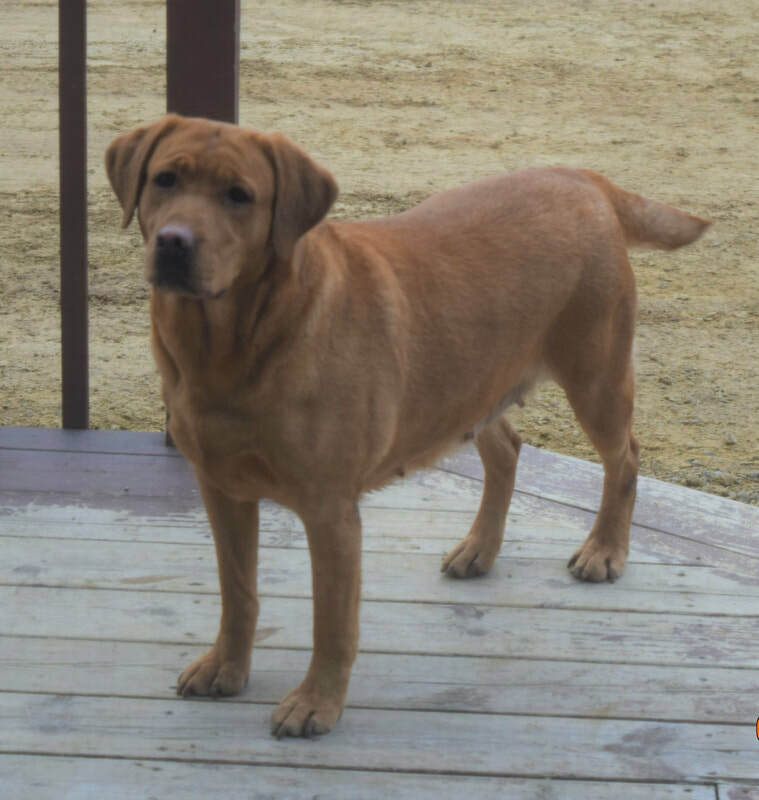 She has many titled dogs, both hunting and show in her pedigree, such as 2XNAFC 2XCNAFC FC CFC Ebonstar Lean Mac and CH Keepsake Cajun. Autum is our very beautiful girl from Beastie and Robin. 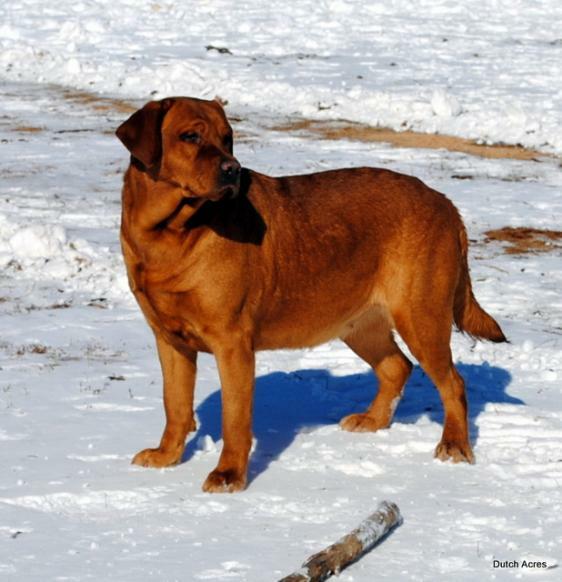 She is Grandsired from CH Crimson Cajun.​ She will melt your heart in less than a minute! 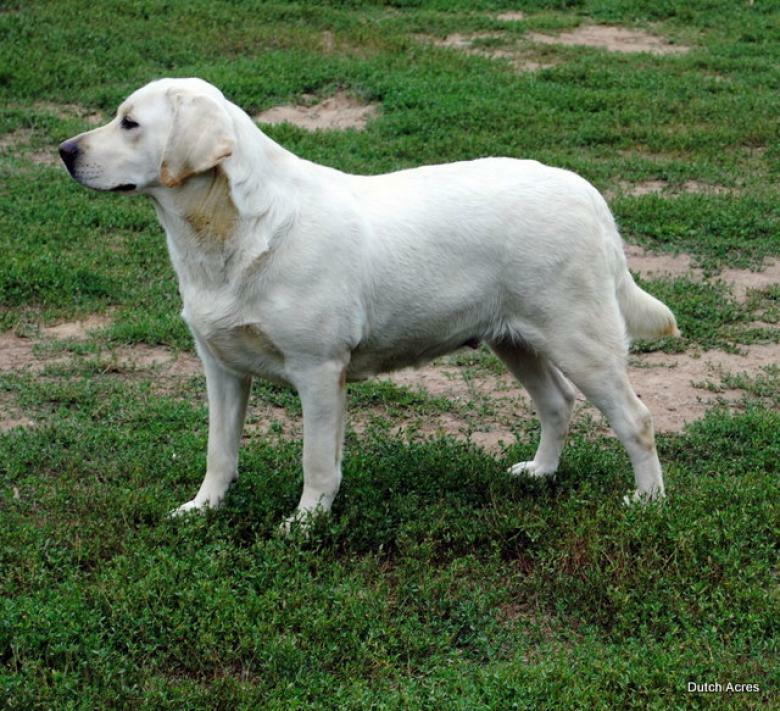 Snowflake is Grandsired from ​Show Champion Chambray Criteria Continuator. Abby is out of Champion Show lines such as Keepsake, Beechcroft, Ravenhill, and Dickendall​ as well as titled hunting lines such as Ebonstar. ​Mystery is out of Mounds and Trey. 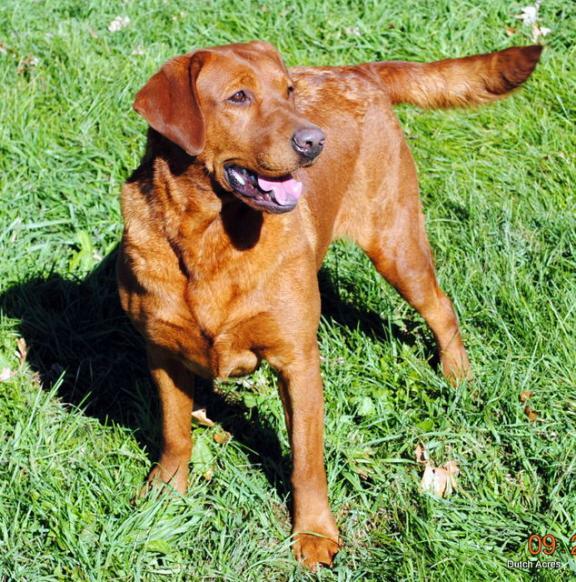 She is an excellent retriever with a very soft mouth and want to please attitude. 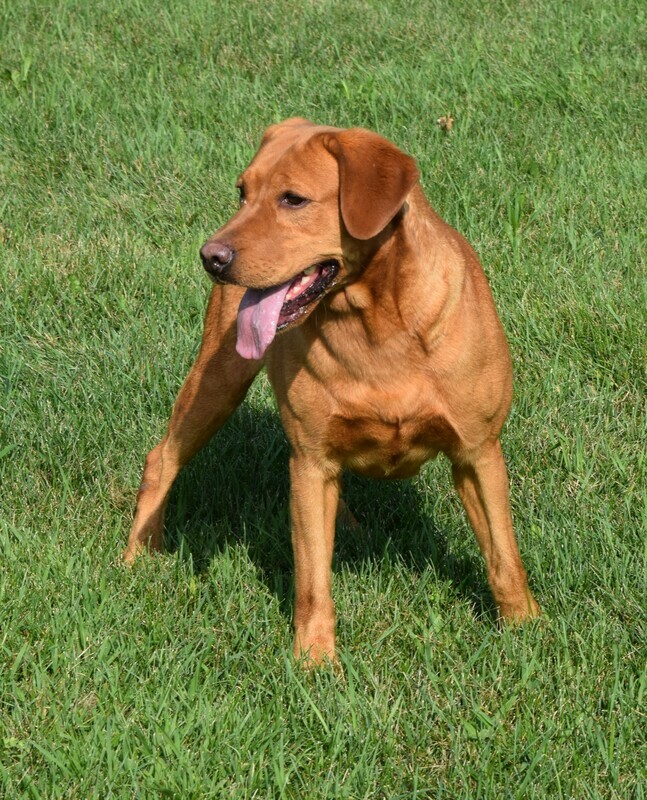 ​Hattie is Grandsired out of Show Champion Chambray Criteria Continuator. 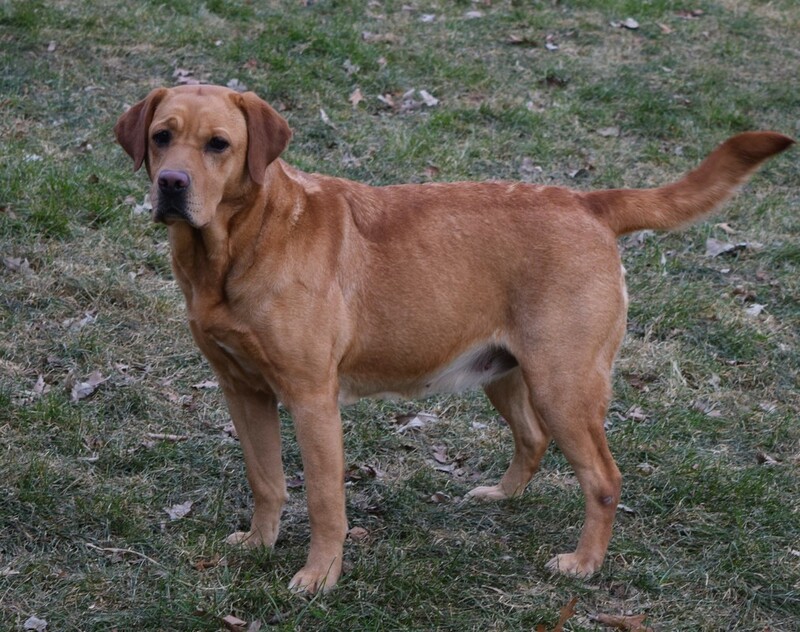 Radar is from a combination of titled hunting and Champion show lines. She is the great granddaughter of the pair we started out with almost 20 yrs ago. This line has proven to be outstanding hunters. Cappy's pedigree is full of champions as well as titled hunting lines. 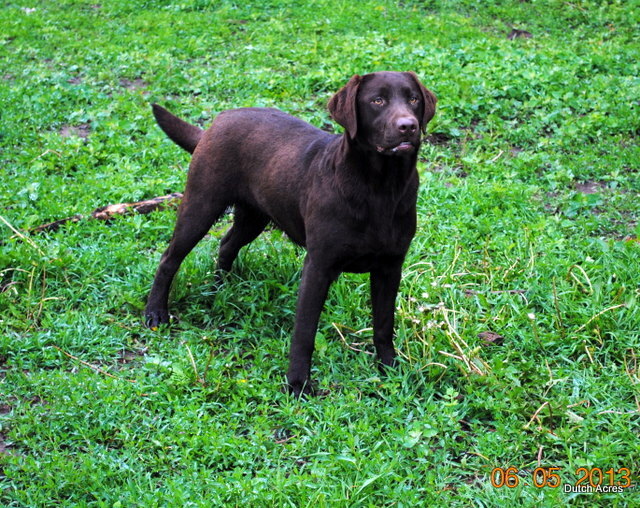 Brownie is our beautiful American chocolate. 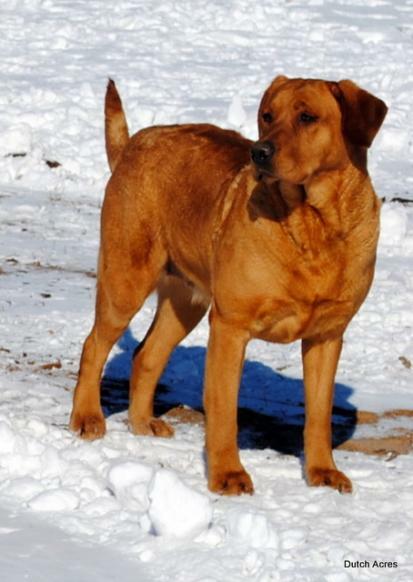 Both her parents are titled and her pedigree is full of titled field trial dogs from Sunnyburke and​ Candlewood. 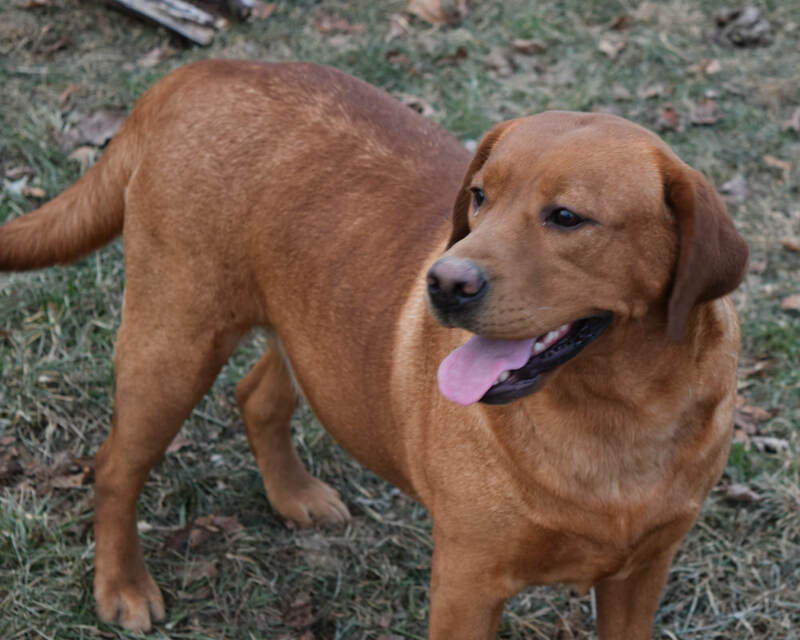 Tica is the offspring of Nitro and Lacey. 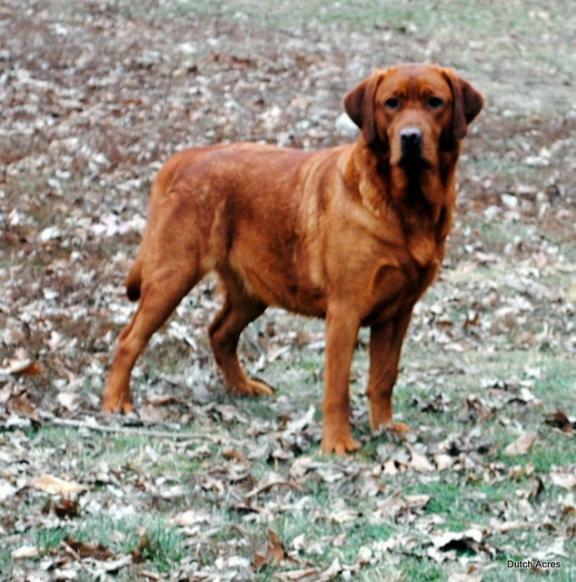 Angel derives from Champion show and hunting lines such as Dovetails, Dickendalls, and Candlewood. Liberty is one of our smallest girls and is Grandsired out of ​Show Champion Libertycrk Sound of Silence. Cherri is the daughter of Elmo and Penny. She is very happy and energetic. Her picture speaks for itself.